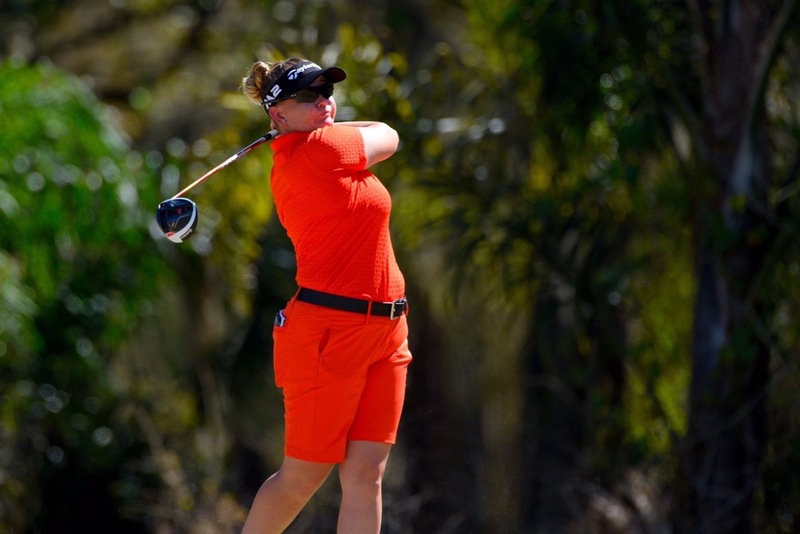 Please help me with my travel expenses to California for the second event of the 2018 Symetra Tour season. I am also going to combine this with working with my Coach for a few days after my tournament in Beaumont, California. This will help with my flights, rental car, a couple of nights in a hotel and the expense of working with my Coach. Every little bit helps! Almost halfway there! :-) Please keep donating and thank you to everyone who has donated so far.